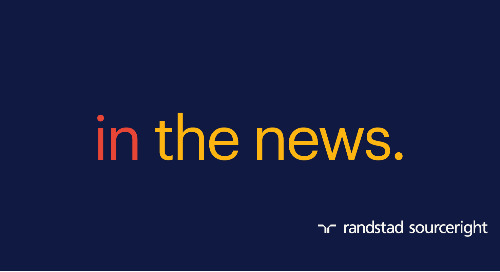 Home » recruiting strategies » RPO case study: strategic sourcing to build a pipeline of technical talent. how innovative talent acquisition strategies help an automotive supplier access software engineers. The recruitment process outsourcing (RPO) talent model successfully addressed longstanding, aging vacancies. It also established an ongoing strategy for reducing time to fill for skills that have consistently been difficult to acquire. As a result, the automotive supplier has decreased time to fill by 15% for engineering talent, compared to the local market average. Recruitment marketing technology has helped the company build and manage a 15,000-person candidate pipeline to fill software engineering positions. 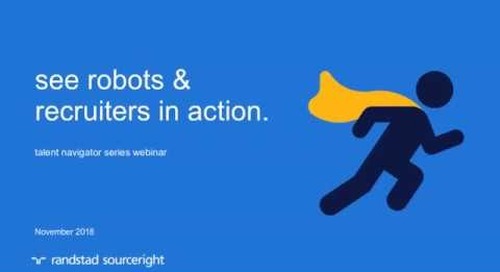 The technology is powering a highly intelligent and engaging program that reaches thousands of candidates. 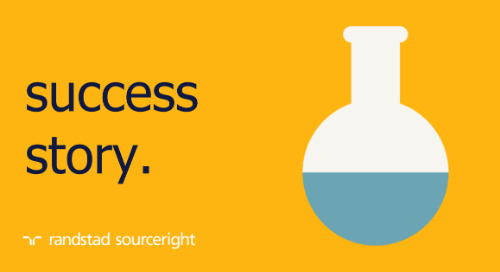 At 29%, direct-sourced hires at the client are consistently outpacing the national average of 12%. 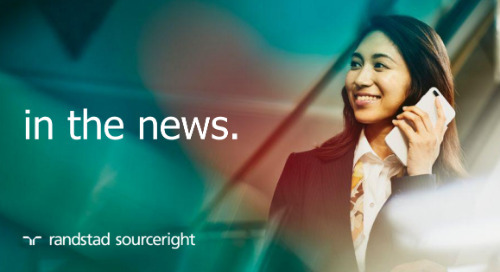 An improved talent pipeline and dedicated resources, who provide innovative sourcing strategies for recruitment, help the employer achieve these rates. 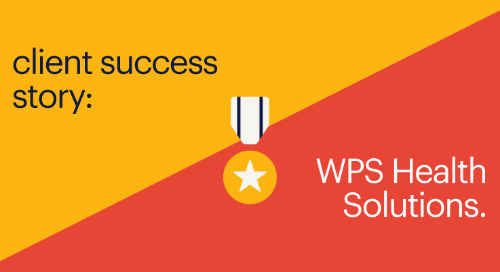 This leading global supplier of technology and services employs roughly 375,000 associates worldwide. With nearly 29,000 associates in 100 locations across its North America operations, the company serves several sectors. Its technology and services support industrial operations, consumer products, energy, building technology, and notably, the automotive industry. In its automotive supplier operations, the company depends on highly skilled IT and engineering talent. In particular, new research into driver assist and similar technologies requires skill sets that are new to the automotive industry. Engaging these talent types is a common challenge facing many companies as they compete outside their industries for critical technical skills. 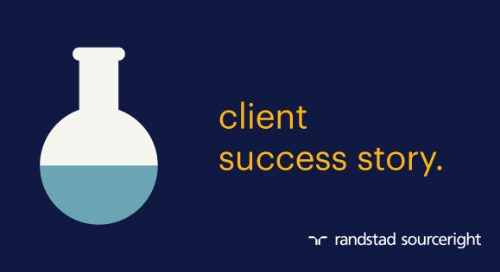 To address the shifting skills demands and the overall competitive landscape for today’s market, the employer sought out a talent solutions provider for expertise. 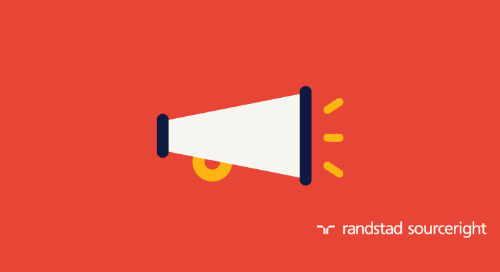 The end-to-end RPO solution provides comprehensive talent acquisition services, including strategic sourcing and screening, candidate and hiring manager care, interview management, and offer and onboarding support. 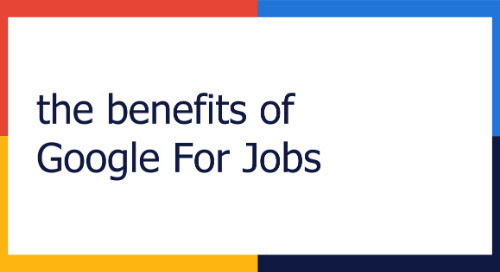 As a result, hiring managers can focus on selecting the best talent helping new hires contribute to the company as soon as possible. 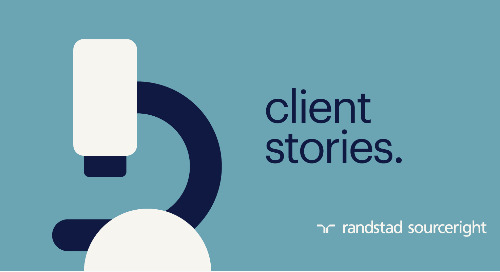 The client and Randstad Sourceright first eliminated steps and refocused participant roles to streamline the recruiting process. This was achieved through a Kaizen event, part of a Six Sigma-related collaboration. Recruitment resources are applied to three on-site locations with approximately 25 to 30 team members, half of whom are virtual. Some variations occur as the team scales to meet changing business needs. This arrangement, however, provides the balance and flexibility needed to provide high-touch services with cost-effective recruitment expertise. 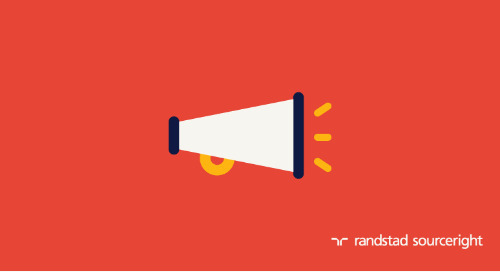 A recruitment marketing platform helps the talent team manage candidate engagement and facilitate a robust pipeline for key positions. It provides hiring managers with insights from all recruitment marketing channels and activities in a single dashboard. 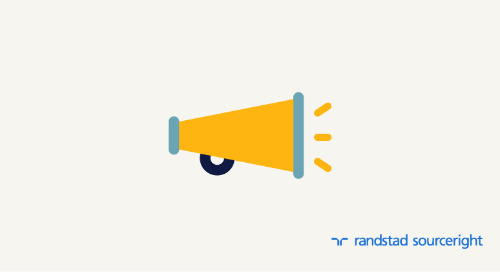 Specialized support is delivered through local expertise and Randstad Sourceright’s global Talent Innovation Center. Key contributions include a highly effective recruiting strategy framework, supply and demand talent analytics, salary analysis, specialized training and technology support. 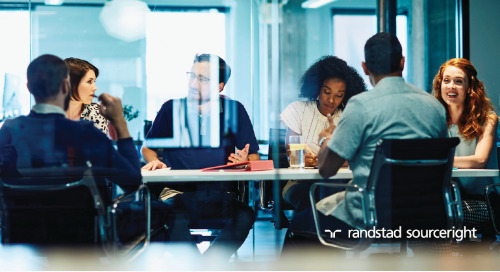 Through its RPO program, the employer also has optional access to experts in employer branding, workforce diversity and additional HR technologies. As part of the RPO, an intern hiring program yielded 200 intern positions per year and 150 positions annually for “co-op” engineering roles. 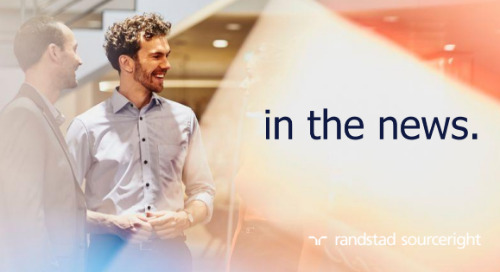 Implementing innovative sourcing strategies for recruitment, offshore Randstad Sourceright partner organizations provide research and potential candidates. 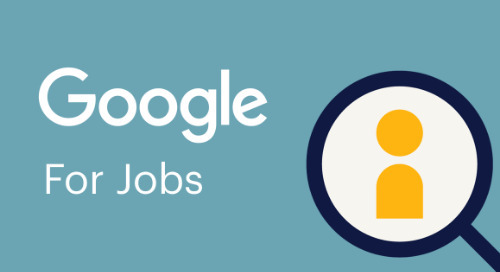 This helps recruiters identify the right talent sooner, and allows them to focus on providing the highest levels of candidate and hiring manager care. how can RPO help you advance your talent acquisition strategies? If you want to learn more, request your copy of the RPO Playbook today. 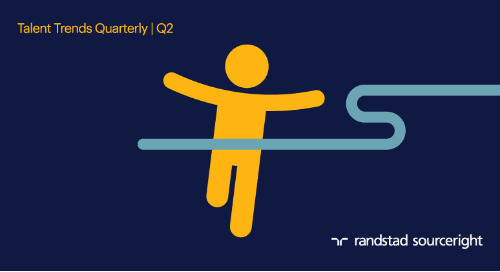 In it you’ll find more use cases on how RPO is helping companies beat talent scarcity. 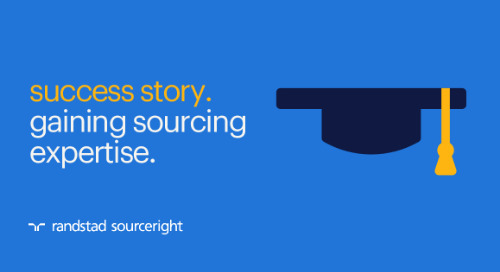 You’ll also get details on how RPO can fuel strategic sourcing and recruitment innovation.